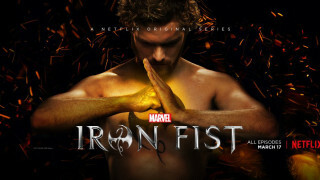 New looks at the cast of the upcoming Netflix series. 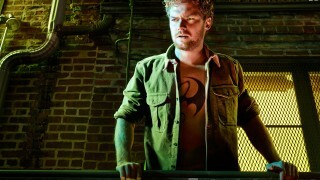 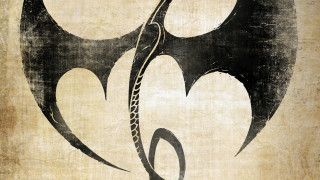 A bevy of potential episode titles for the upcoming Iron Fist make their way online. 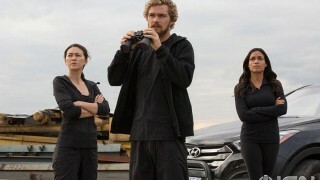 Four new images from the upcoming show make their way online. 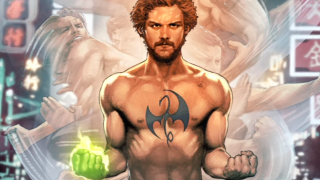 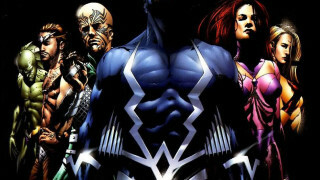 Iron Fist's Scott Buck has a new gig. 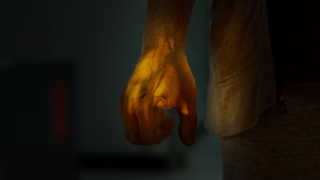 SDCC: New Luke Cage, Iron Fist & Defenders Teasers Are Here! 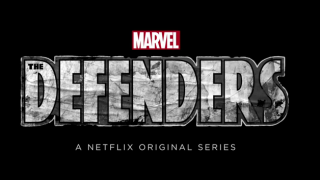 Marvel and Netflix showed three exciting teaser videos for Defenders, Luke Cage, and Iron Fist today at Comic-Con.